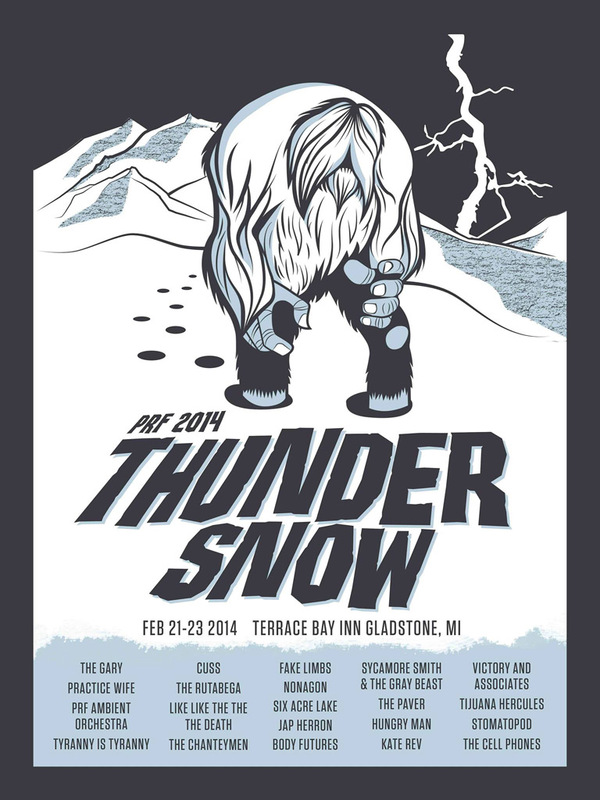 The second annual PRF Thundersnow in the U.P.! We shared the final slot with Fake Limbs and had much hijinx planned. Get yourself a brandy old fashioned and rock out for an entire weekend. Robert shot this video documenting some of the highlights from Thundersnow weekend.